It’s another quarter of growth for Toronto-based national telecom service provider Rogers Communications. 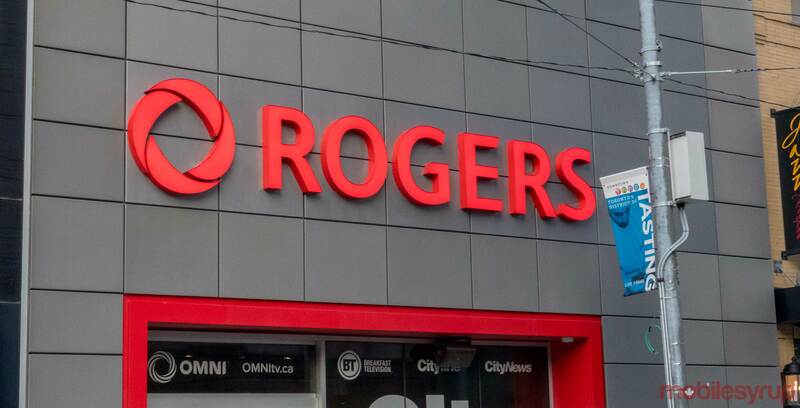 According to the company’s third quarter 2018 earnings report — released on October 19th, 2018 — Rogers increased its postpaid wireless subscriber base by 124,000 net additions. The carrier now has approximately 10,810,000 total subscribers, comprised of 9,045,000 postpaid and 1,765,000 prepaid subscribers. Between July 1st, 2018 and September 30th, 2018 Rogers reported a quarterly revenue of $3.77 billion CAD and a net income of $594 million. Wireless revenues accounted for $2.331 billion. The company’s revenue increased by three percent compared to Q3 2017, while the carrier’s net income increased by 17 percent compared to Q3 2017. In terms of postpaid churn, the carrier reported a figure of 1.09 percent. According to Rogers, that’s the best Q3 churn they’ve had in nine years. The carrier’s average wireless billings per user (ABPU) during Q3 2018 was $66.20, while the carrier’s average revenue per user (ARPU) was $57.21.